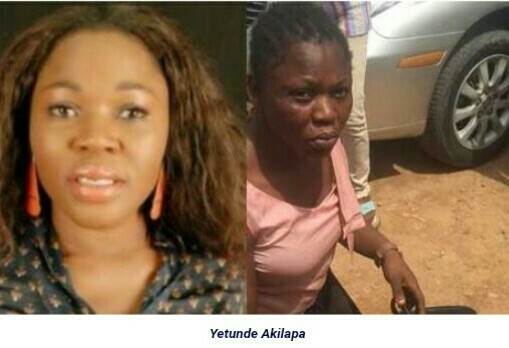 Months after being docked for serial stealing, Yoruba actress, Yetunde Akilapa, has been arrested again. She was nabbed yesterday at Ajao estate, off Oluwalogbon, Ketu, Lagos, while trying to gain access into a house, with her set of master keys. In January 12, 2014, she was again caught trying to steal with a bunch of master keys hidden in her brassiere at a house in Magodo Phase 2.